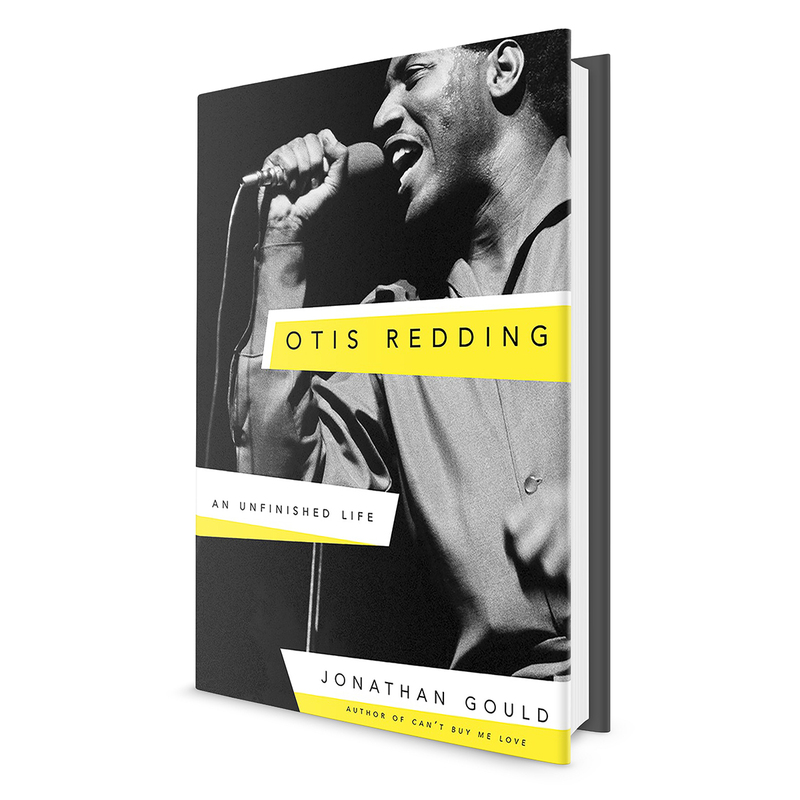 Otis Redding remains an immortal presence in the canon of American music on the strength of such classic hits as “(Sittin’ on) The Dock of the Bay,” “I’ve Been Loving You Too Long,” “Try a Little Tenderness,” and “Respect,” a song he wrote and recorded before Aretha Franklin made it her own. As the architect of the distinctly southern, gospel-inflected style of rhythm & blues associated with Stax Records in Memphis, Redding made music that has long served as the gold standard of 1960s soul. Yet an aura of myth and mystery has always surrounded his life, which was tragically cut short at the height of his career by a plane crash in December 1967. 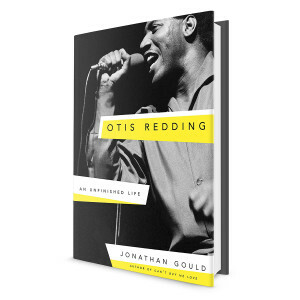 In Otis Redding: An Unfinished Life, Jonathan Gould finally does justice to Redding’s incomparable musical artistry, drawing on exhaustive research, the cooperation of the Redding family, and previously unavailable sources of information to present the first comprehensive portrait of the singer’s background, his upbringing, and his professional career.